What is Testocyp 200 Dragon Pharma? 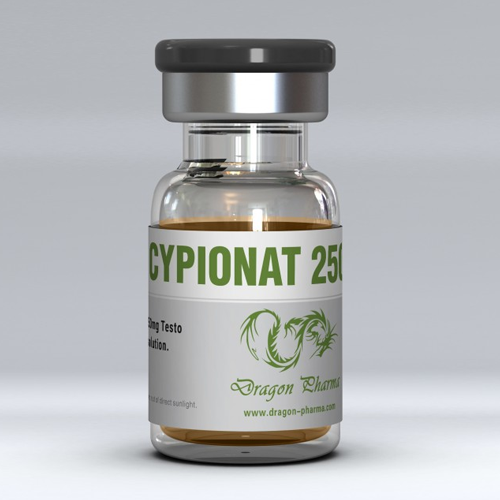 Dragon pharma testosterone cypionate 200 mg is injectable anabolic steroids. One vial is 10 ml and made in Europe. n the following section we go into detail about Testosterone Cypionate, a synthetic version of the naturally produced testosterone hormone. In particular, we look at exactly what Testosterone Cypionate is, average doses, the effects you can expect, the side effects you should watch out for, and more. Testosterone Cypionate is nearly identical to Testosterone Enanthate in that both are pure versions of synthetic testosterone hormone. Naturally produced in all people with higher levels typically found in men, synthetic testosterones like Testosterone Cypionate are carefully constructed in labs and sold in a pure form. Because of this, it carries a 100 rating when measuring the anabolic/androgenic structure. Having been around for some time, it is tested and relied upon to help treat conditions of low testosterone, as well as drops suffered after leaving steroid cycles. Fantastic for adding size and strength, Testosterone Cypionate is often used as a steroid for bodybuilders looking to improve their building and cutting cycles. Central to the success of Testosterone Cypionate is that it provides results slowly over time instead of all at once like with Testosterone Suspension. If you are suffering from naturally low levels of testosterone, then most physicians will recommend between 100 – 200mg a week to bring you to the correct level. 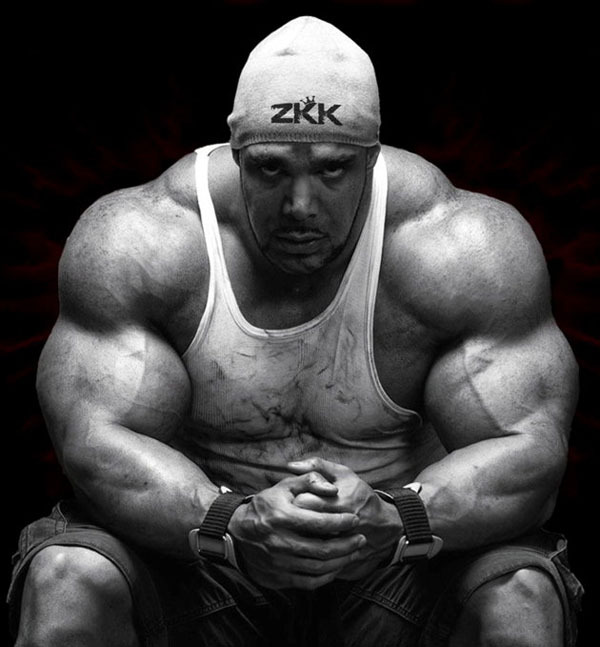 If you are recovering from a steroid cycle, then consider around 200-500 mg a week. For those using it as part of an active cycle, then you can use upwards of 500 – 1000mg. a week. Regardless of the size of the dosage, it is typical to break it up into two equal doses delivered over the week. Understand that you will experience diminishing results with the more you take. Also know that higher dosages carry increased risk of side effects. Oftentimes Testosterone Cypionate will be used in a bulking and cutting cycle. However, it can also be used on its own as its results are beneficial. Plan to have periods where you stop taking it to allow your system to recover and adjust. Doing so will help to decrease the risk of side effects and leave you healthier overall. This is commonly known as Post Cycle Therapy (PCT). As a final note, women may take Testosterone Cypionate to help with low levels of testosterone. However, dosing should be carefully monitored by a doctor as to stop virilization from occuring. What Is The Best Mix With Testosterone Cypionate? Because it is a simple synthetic testosterone, Testosterone Cypionate works with just about any steroid you might consider for either bulking or cutting. However, be aware that while it works really well with other steroids, it will not stack with other synthetic testosterones. As stated above, Testosterone Cypionate can be used both during cycles as well as on its own to provide the benefits you are looking for. Testosterone Cypionate is among the easiest to find and purchase online. Know that you will need to look outside the US in order to find a provider. To decrease the chance of you wasting money, get a recommendation for a supplier from a friend or trusted source. It is a schedule III controlled substance in the US. People prefer Testosterone Cypionate because it helps to add strength and endurance. On top of that, it provides nearly every anabolic steroid benefit to some degree. Growing muscles will require increasing calories. At the same time, the Testosterone Cypionate will help to burn out water weight as well as excess fat that you may have accumulate. Understand that simultaneously dieting may reduce the positive effects of Testosterone Cypionate as it will impede muscle growth. With more lean muscle mass development, you will experience increased endurance throughout your workout. With more progress every workout, you will kick your gym game to the next level. As we mentioned above, side effects primarily result from higher doses. One of the biggest threats facing men is the high probability of the molecules reacting with the aromatase enzyme and converting to estrogen if you use too much of this. This can have feminizing effects including breast growth. Excess water retention, DHT side effects, and some minor cardiovascular side effects can all occur. The normally dose is 100-200 mg a week, but the excellent results were found in the middle of about 500 mg for first time users and between 500 – 1000 mg per week for more advanced athletes. 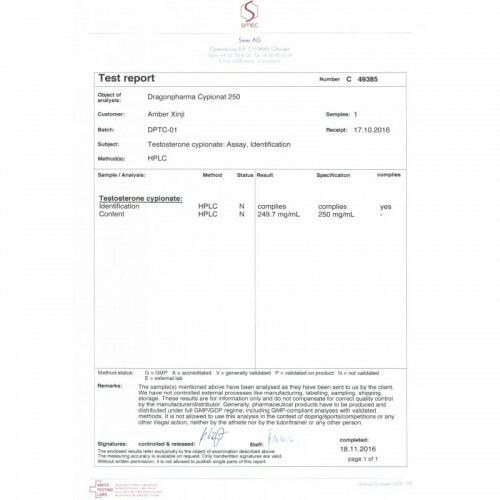 Testosterone Cypionate 2500 Atlas Labs.